For the sixth year in a row, the European Film Festival brings the very best of European cinema to cities and towns across Serbia. The Festival opened with a Greek drama Silent about a young female opera singer struggling to bring her voice back. 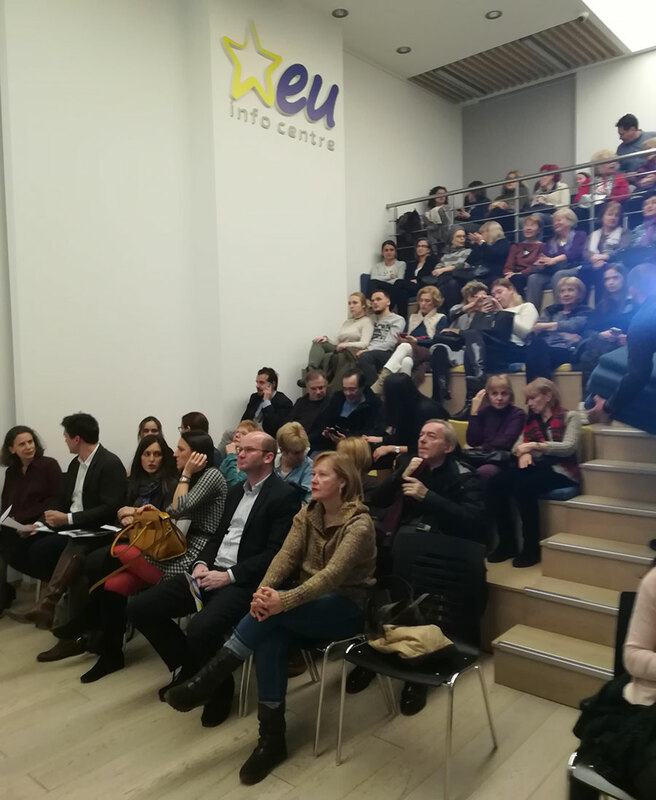 Before the screening, the audience was addressed by Maria Mondelou, Media Counsellor at the Greek Embassy in Belgrade and Paul-Henri Presset, Head of Information, Communication and Media at the EU Delegation to Serbia. During the European Film Festival (#EUfilmFest), held at the EU Info Centre in Belgrade, cinema aficionados can enjoy the latest of the European production from Monday 22 January to Saturday 27 January 2018. The 6-day Festival brings ten movies from Denmark, Belgium, Croatia, Austria, Greece, Cyprus, Slovakia, the Netherlands, Portugal and Sweden. 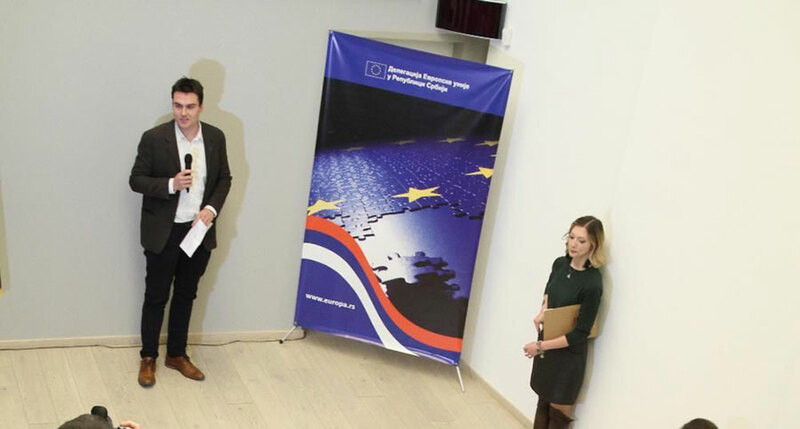 The European Film Festival #EUfilmFest is organised by the EU Delegation to Serbia and the EU Info Centre with support of EU Member States’ embassies. Screenings start at 18:00 and 20:30. Free tickets can be picked up at the EU Info Centre. #EUfilmFest is the official hash tag of the Festival. Download the programme here.